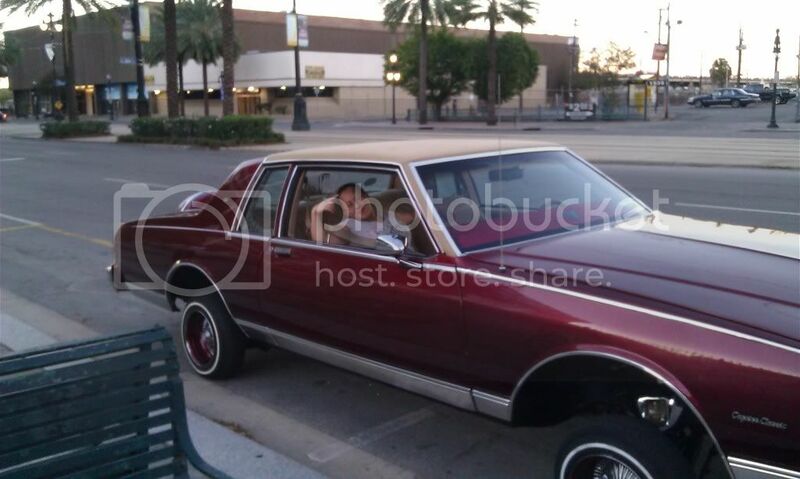 The Lowrider Game - View topic - CALLING ALL CLUBS!!!!!!!!!! The Lowrider Game - View topic - CALLING ALL CLUBS!!!!!!!!! !